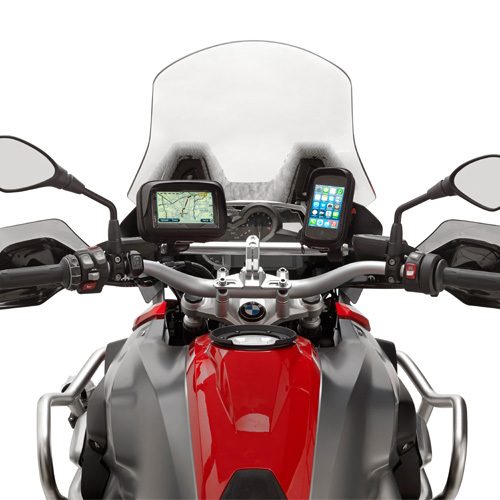 Universal aluminium handle bar to install GPS holders, smartphone holders, electronic device holders for road use. To be combined with the specific screw kits . SKIT. The aluminium bar can be custom sized by the user to ensure a suitable fit. 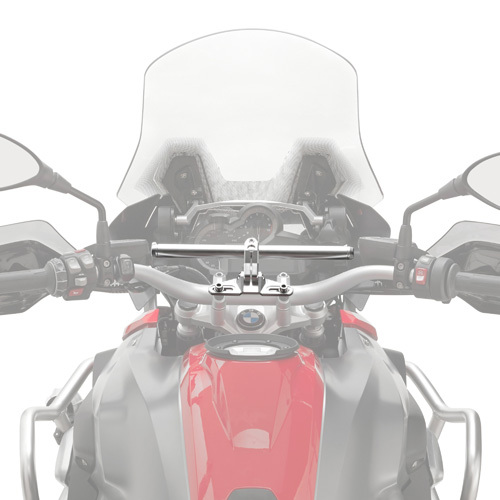 It can be adapted to different types of bike and mounted onto more than 100 models.